Whoever took the Principal Skinner and Superintendent Chalmers “Steamed Hams” scene from The Simpsons, and deftly mashed it up with Gorillaz’s “Feel Good Inc.”—auto-tune, rhythm, and all—deserves a hat tip from us. But since figurative hat tips aren’t worth much these days, let’s just give the video count another view, what says you? 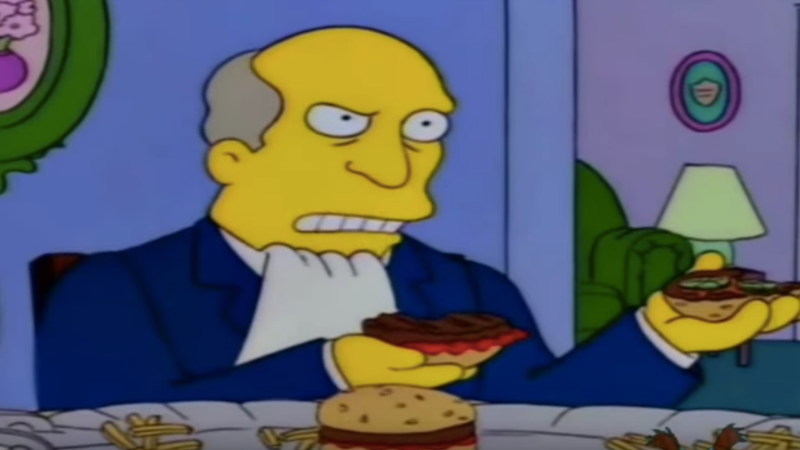 The Polygon has a more in-depth accounting of how the Steamed Ham meme came to be.